If you’ve experienced or witnessed a crime, you might be asked to go to court to give evidence. 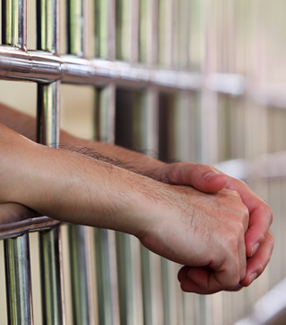 Attending court can be a daunting experience for anyone. The below information outlines the possible stages, different types of courts and varying people you may encounter through the court process. This is a place for you to explore. You can find out who's who in court, test out the extra help you can get and see what court looks like. You do not need to access all this information at once and you may choose to visit the interactive courtroom a few times. 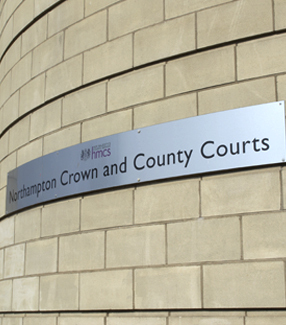 Looking for a court in Northamptonshire? Voice understands that you may be unfamiliar with how the Court works and may feel nervous about giving evidence. The Crown Prosecution Service is responsible for paying allowances and expenses to witnesses who are called to give evidence. This can be for things such as travel expenses, meal allowances and childcare. 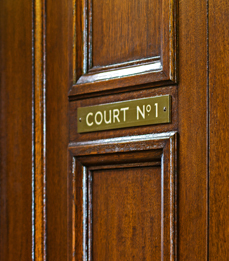 There are three main types of courtrooms in the UK. 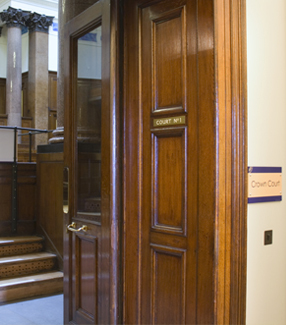 All criminal cases start in a magistrates’ court. Voice will help you to prepare to attend court and this advice will be tailored to your individual needs. 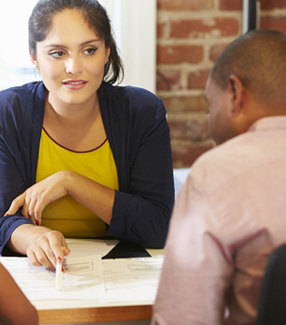 This can range from generic practical advice and assistance to possibly assisting with applying for Special Measures. It's no surprise that giving evidence can be a difficult experience for anyone. 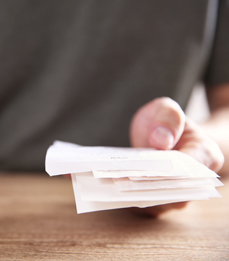 You may be asked to talk publicly about unpleasant, upsetting or personal events – things you might not even feel comfortable saying to a friend or family member. Magistrates and judges are responsible for deciding what sentence to impose on people found guilty of a crime.